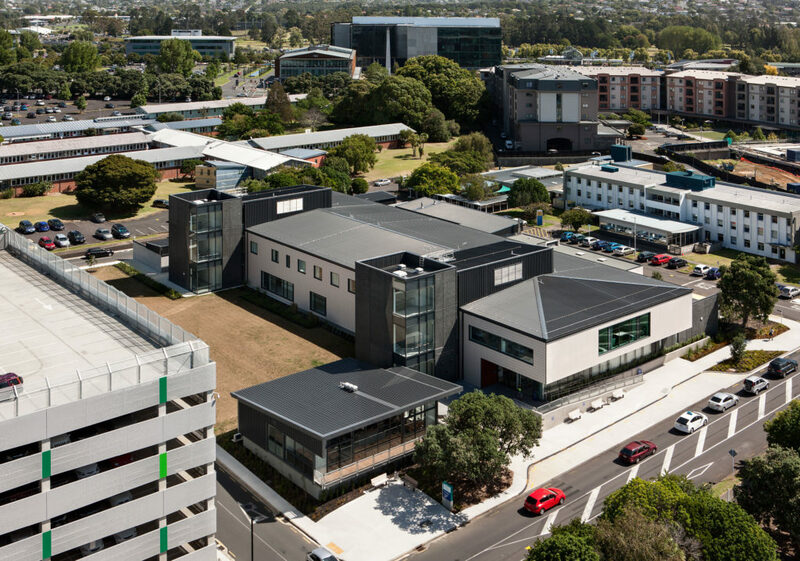 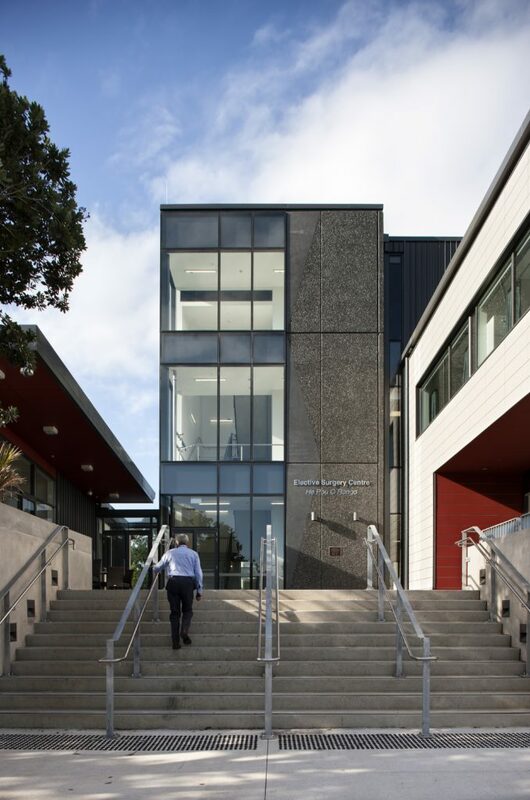 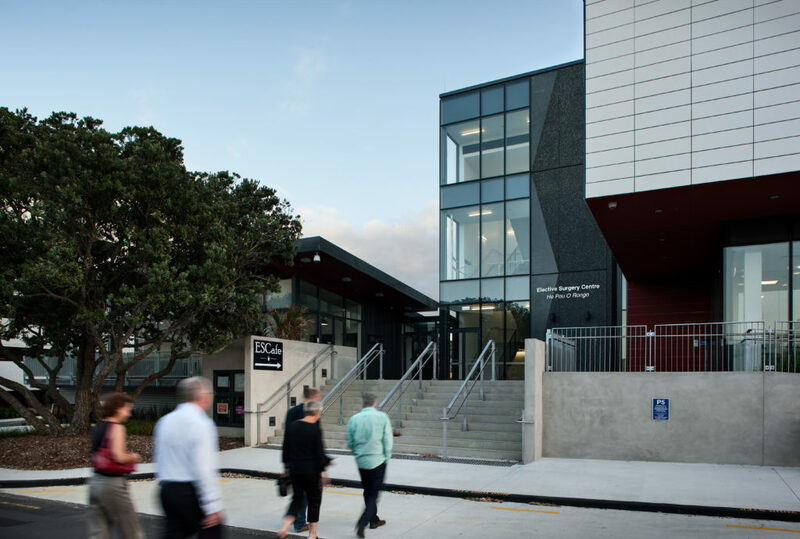 RCP provided comprehensive project management services to the Waitemata DHB on the design and construction of the $37million Elective Surgery Centre, which is dedicated to improving patient experience. 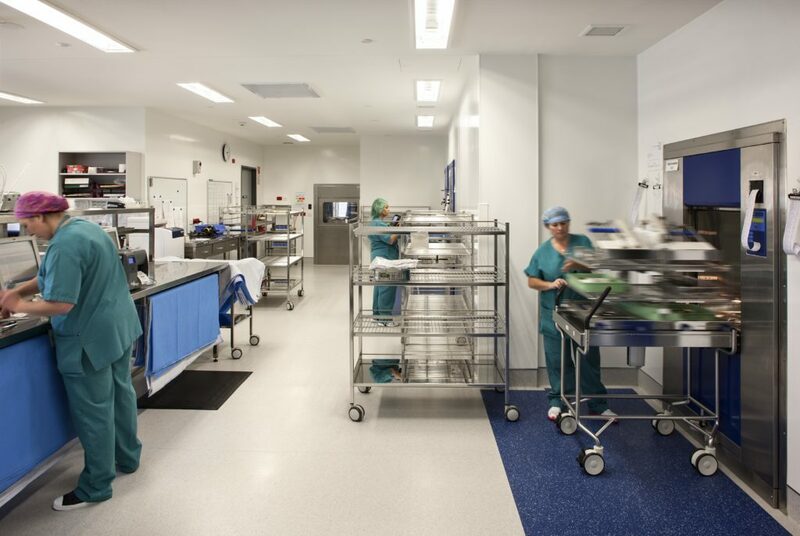 Delivery of this high quality 5,500m2 facility was achieved on time and within budget accommodating four new operating theatres; a pre and post anesthesia unit; an outpatient facility and a 40 bed ward along with one of the country’s most advanced sterile supply units. 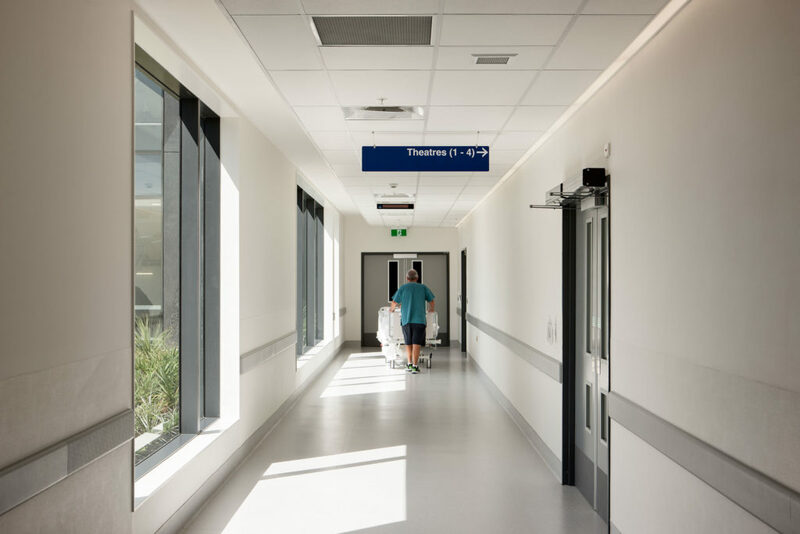 On this project, we effectively implemented processes that enabled informed and timely decisions to be made in relation to managing change and scope creep and were able to achieve zero defects at handover due to rigorous quality control and thorough inspections. 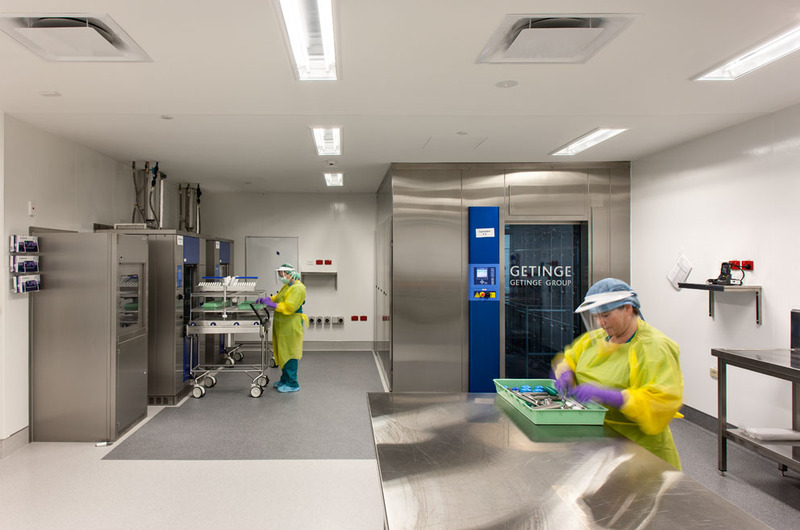 We also facilitated relevant testing and commissioning to be conducted and enabled timely completion of remedial works prior to practical completion. 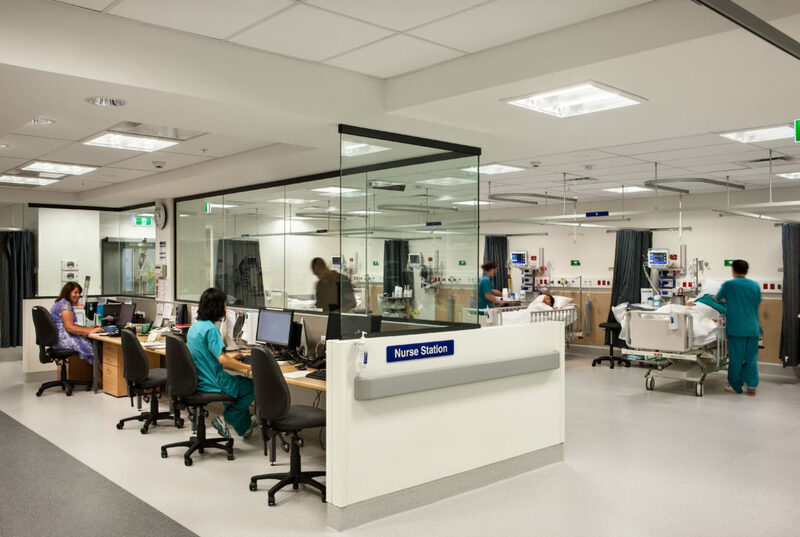 RCP has recently been engaged to manage the procedural suites and wards project which is adjacent and connected to the existing Elective Surgery Centre building – a complex extension project that requires design and construction integration and coordination.